ADA—If God were to begin a spiritual awakening in the “Bible Belt,” He might just choose a place like Ada to do it. That is what Brad Graves, pastor of Ada, First, believed. 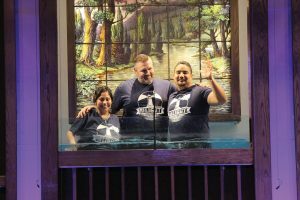 Through a multi-day event in February called “Awaken Ada,” the church saw approximately 200 spiritual decisions and has recorded more than 65 baptisms. “Many describe what happened in Ada, Okla. last week as unbelievable, overwhelming, anointed; and most said it was simply indescribable,” said Graves who mentioned there were a few “only God” attributions leading up to Awaken Ada. 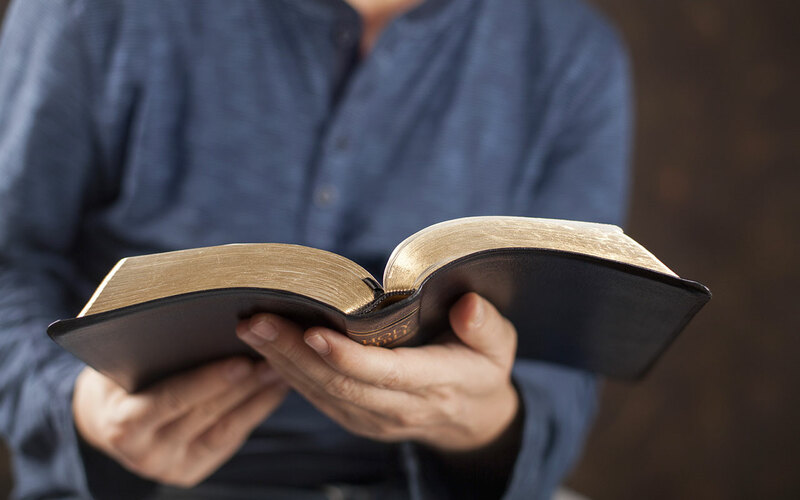 To prepare for the event, which would be headlined by revival evangelist Ken Freeman, members of Ada, First “cleansed the Temple” with 300 people reading aloud the entire Bible, cover to cover, in the sanctuary. series of events took place. Speaking at five school assemblies involving five different area schools, God clearly began to move on the hearts of people. Giving his “choices” school assembly speech, many students connected with Freeman’s message. 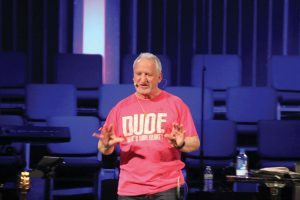 “With one of the largest crowds hosted on a Wednesday Night Youth Service this school year, Ken spoke to a packed room of students, and the first 18 decisions for Christ were made,” according to Graves. 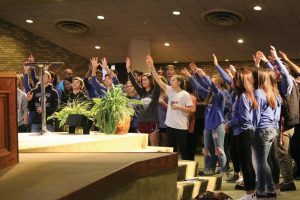 On Friday evening, more than 100 students and adults traveled to the Ada Lodge at Falls Creek for a weekend Winter Camp. During worship services, 13 more decisions for Christ happened. Then, at a Saturday night Communion Service, which lasted for hours, students worshipped the Lord with great intensity. This sparked a number of student-led prayer groups at schools, the following week. According to Graves, the community participated in the awakening. “One local high school even added the Wednesday night service in its daily announcements. Posters and invite cards were distributed around our area by the hundreds, and countless people gave rides, picked up people and walked,” he said. All of these events led up to the Sunday morning worship service, which kicked off the five-service revival week. That morning, the church baptized 19 students. From Sunday through Wednesday, Graves and the congregation saw the crowd sizes only grow. During the times of response, the altar was full of people. “I was overwhelmed with emotion, because we had been praying for a moment like this for years,” said one church member. Each evening, dozens of people came to faith in Christ. At the time publication, Ada, First had recorded 199 decisions for Christ, with 68 baptisms and more baptisms scheduled. These people came from all walks of life, from teens to married couples. “I have been in a lot of revivals and crusades, even Billy Graham and Luis Palau, but Wednesday night was the most historic and anointed service that I may have ever been a part of,” he said. Graves’ prayer is that this outpouring of blessing from God changes the spiritual landscape in Ada. With God’s help, an awakening like what was seen in Ada also can spread to other parts of Oklahoma and the nation.